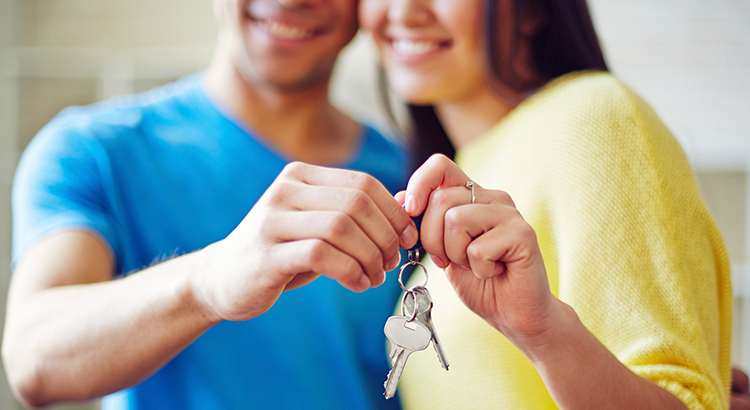 The widespread myth that perfect credit and large down payments are necessary to buy a home are holding many potential home buyers on the sidelines. 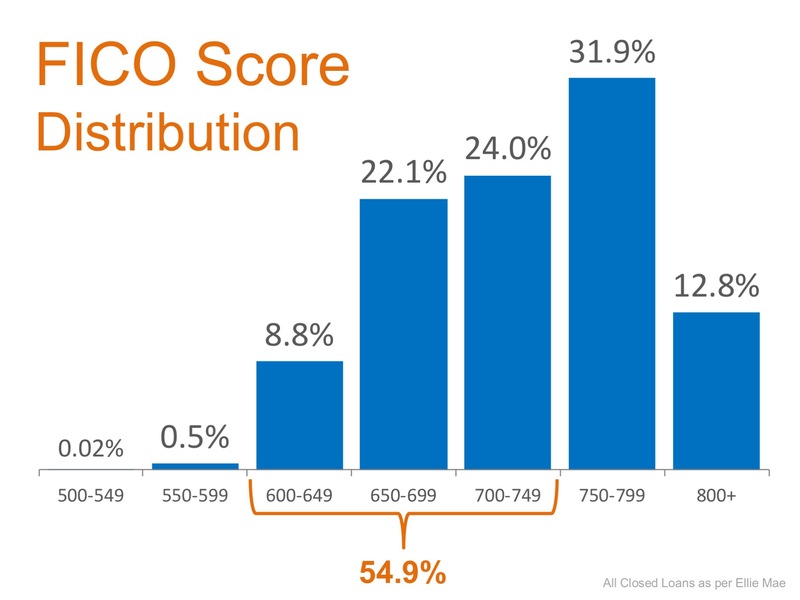 According toEllie Mae’s latest Origination Report, the average FICO score for all closed loans in May was 724, far lower than the 750 or 800 that many buyers believe to be true. FICO® Scores are calculated from many different pieces of credit data in your credit report. This data is grouped into five categories as outlined below. The percentages in the chart reflect how important each of the categories is in determining how your FICO Scores are calculated. Your FICO Scores consider both positive and negative information in your credit report. Late payments will lower your FICO Scores, but establishing or re-establishing a good track record of making payments on time will raise your score. The impact from applying for credit will vary from person to person based on their unique credit histories. In general, credit inquiries have a small impact on one’s FICO Scores. For most people, one additional credit inquiry will take less than five points off their FICO Scores. For perspective, the full range for FICO Scores is 300-850. Inquiries can have a greater impact if you have few accounts or a short credit history. Large numbers of inquiries also mean greater risk. Statistically, people with six inquiries or more on their credit reports can be up to eight times more likely to declare bankruptcy than people with no inquiries on their reports. While inquiries often can play a part in assessing risk, they play a minor part. Much more important factors for your scores are how timely you pay your bills and your overall debt burden as indicated on your credit report. 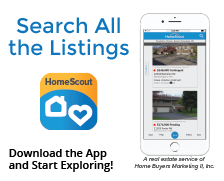 Author Joe FarroPosted on June 8, 2016 Categories Credit Score, FICO, FIrst Time Home Buyer, Home Affordability, Home Buyer, Home Express, Home Smart, Interest Rates, Rent vs ownTags Appraiser, Credit Score, FICO, FIrst Time Home Buyer, Home Buyers, Home Express, Home Express Mortgage Plan, Home Smart, Mortgage RatesLeave a comment on Your Fico Score!